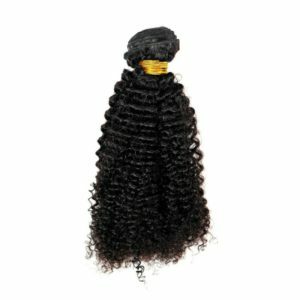 Brazilian Body Wave Hair Extensions are true to length with ability to color and style. Maintenance is simple and silky straight is perfect for a bob or long lengths up to 32″. 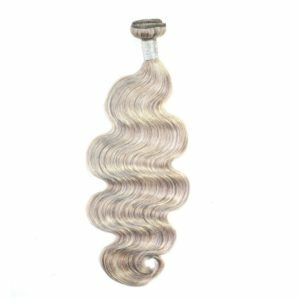 Brazilian Silky Straight Hair Extensions are true to length with ability to color and style. 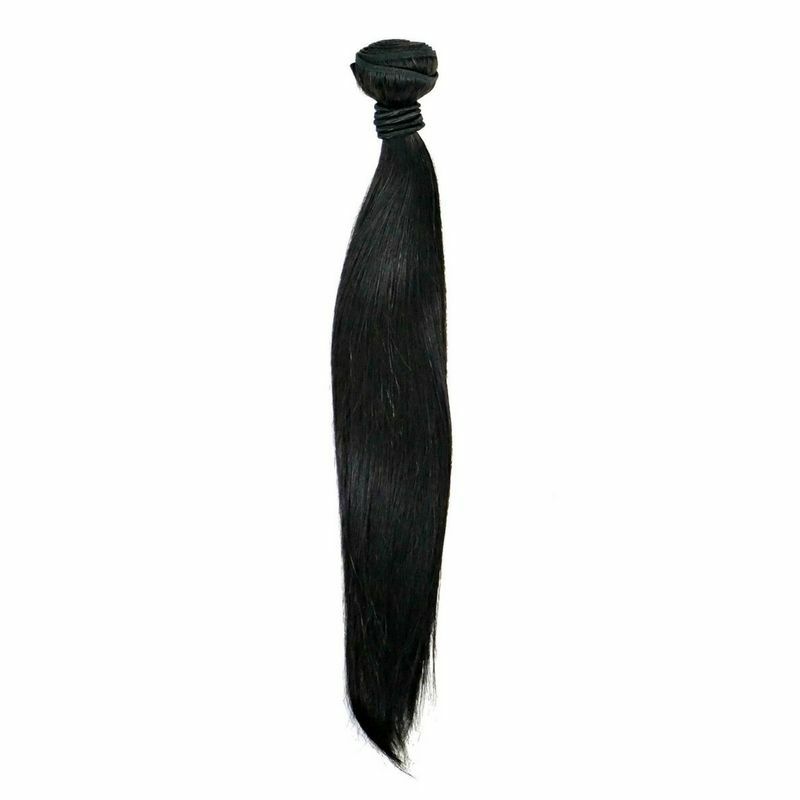 Maintenance is simple and silky straight is perfect for a bob or long lengths up to 32″.